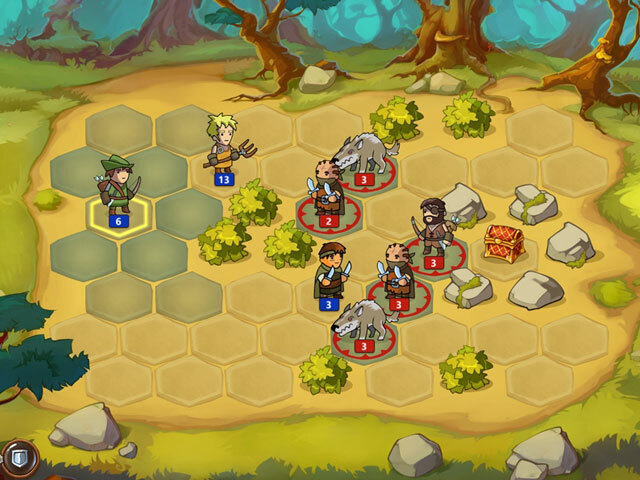 Braveland is a turn-based game inspired by old-school strategies with hexagonal battlefield! 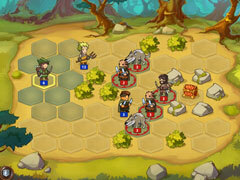 Braveland is a turn-based game inspired by old-school strategies with hexagonal battlefields. You will start as a humble warrior's son whose village was cruelly raided but your journey will end with you as the talented commander of a vast army. This story takes place in a hand-drawn world that covers a variety of fascinating places and characters. Many unique warriors will join your army - archers, scouts, healers, footmen, arbalesters and more. Command your troops and defeat your enemies! 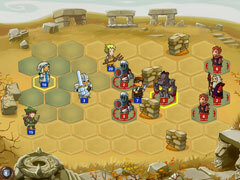 - Turn-based battles in old-school style. 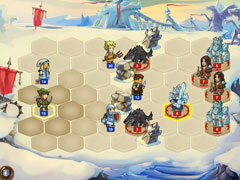 - Command your troops and defeat enemies in hand to hand battles. - 26 various warriors and creatures from archers to golems await you on your path. - Three story chapters each in a unique corner of the world. - Evolve your hero, find awesome artifacts and learn battle magic.